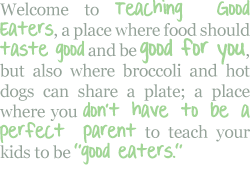 Teaching Good Eaters: My First Giveaway! Win a Fun With Food Gift Pack- Over $50 Value!! My First Giveaway! Win a Fun With Food Gift Pack- Over $50 Value!! *Update- The giveaway has now ended. Thank you to all who entered. Congratulations to giveaway winner Kelly B! 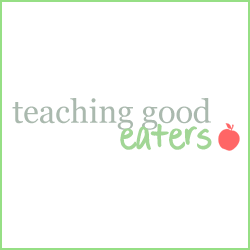 As of today ,I am launching the Teaching Good Eaters Facebook Page! In celebration, I am hosting my first giveaway. 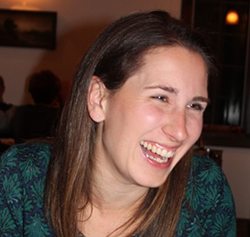 Many of my posts focus on making food fun to help children become more adventurous eaters and take the stress out of mealtimes. 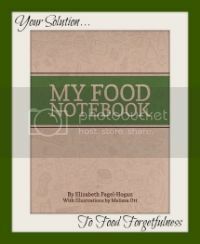 I have collected a gift pack of goodies to help you make meals more fun in your house! 3 Christmas Themed Silicone Muffin Tins, one car shaped "muffin tin," and one butterfly muffin tin. The car "tin", butterfly "tin," fish liners, and firefly liners were purchased at Christmas Tree Shops! Supplies for making a Bento lunch for meals on the go! Panda two-tiered bento box, car and fish egg molds, animal food picks and set of 4 vegetable cutters. Except for the vegetable cutters, these items aren't shown in top picture- I'm still waiting for them to arrive from Amazon! Want to buy your own? Just click the picture. Want to buy them for free? Check out Swagbucks where you can earn Amazon gift cards just for searching the web! If you join by 11/23 enter the code SBPAYSFORME to earn 110 swagbucks just for signing up! or to add math fun to your packed lunches. help you out in the kitchen! Want to buy your own? Check Homegoods, Marshalls, or TJ Maxx. I hope I did this OK! I just left 3 entries! Wow, super nice giveaway! I had already met the criteria for the extra entries too, sweet - I've been wanting a snowflake muffin tin - hope I win!